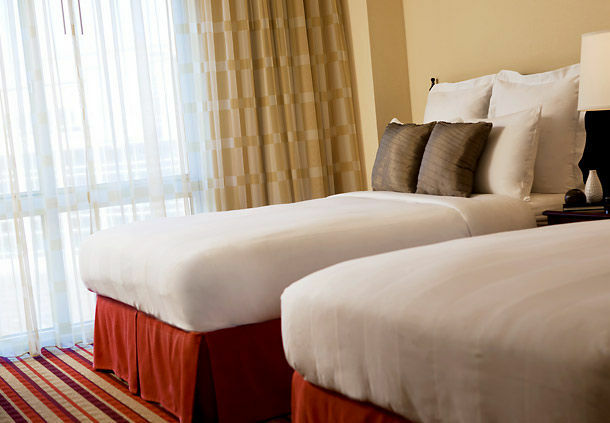 Renaissance Charlotte Suites Make your day hotel stay enjoyable and comfortable by booking your day stay at Renaissance Charlotte Suites. 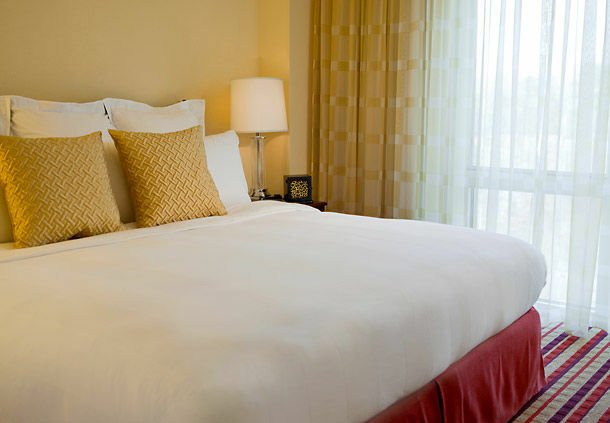 For a hotel day stay near Charlotte, NC’s Douglas Airport, book a room at the Renaissance Charlotte Suites Hotel. 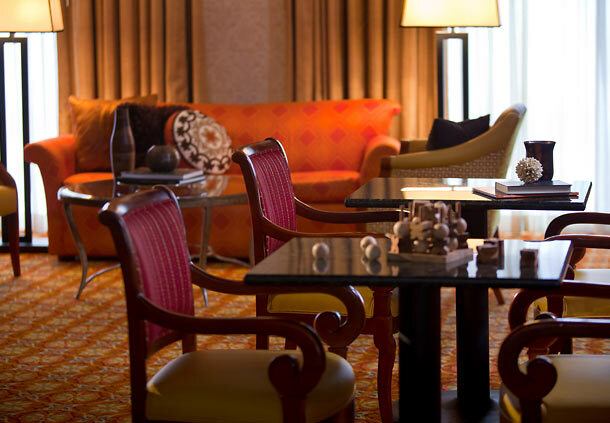 From its superb service to its extensive amenities, the Renaissance Suites is a pleasure for both business and leisure visitors. 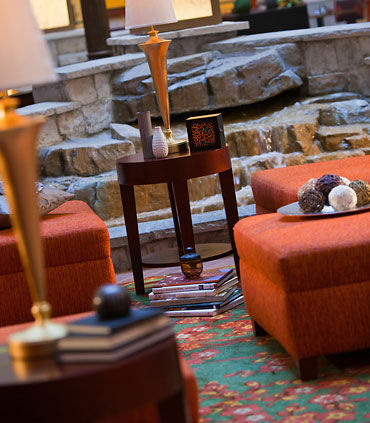 Enjoy an exquisite dining experience at the Clock Tower Restaurant or relax in the Atrium Lounge. 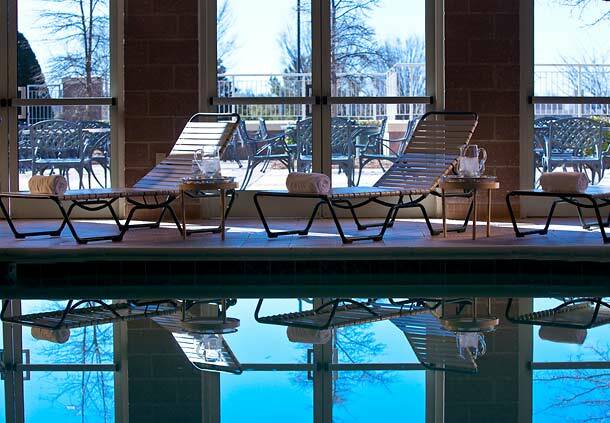 After hours spent between work and travel, unwind your body and mind as you take a refreshing dip in the tranquil water of their indoor pool. 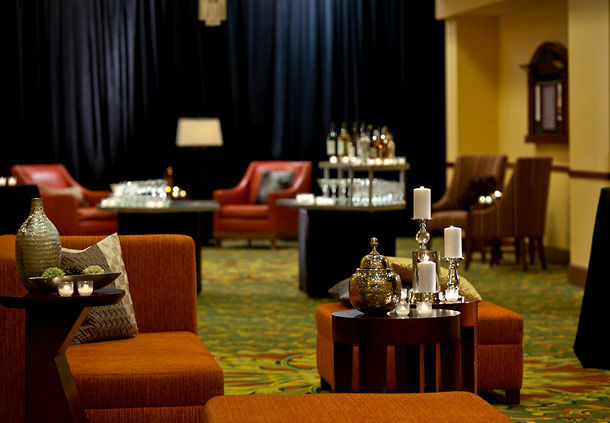 Book day use rooms at the Renaissance Suites Hotel in Charlotte, NC with Hotels By Day today! 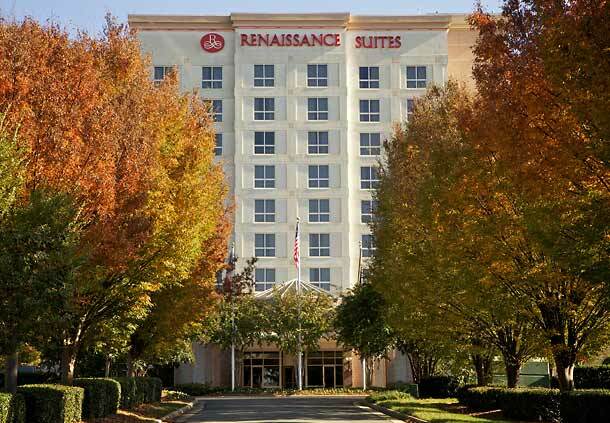 Located on Coliseum Centre Drive, the Renaissance Suites Hotel is located on the Eastern Side of Charlotte, putting guests in a convenient location for recreation, shopping, meetings for business travel, or just a place to relax during a long flight layover. 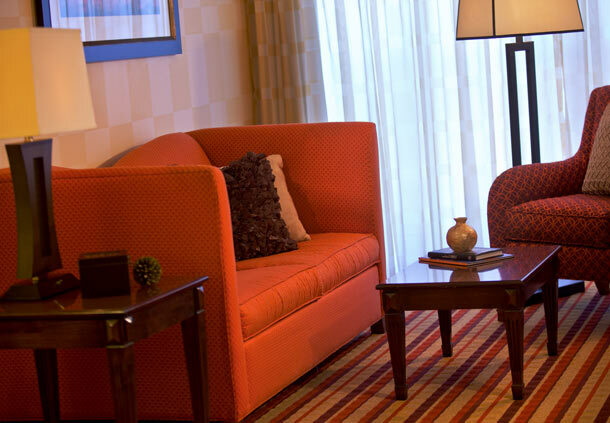 Charlotte Douglas International Airport - The Renaissance Suites is located a few miles from the Charlotte Douglas International Airport and offers a complimentary airport shuttle service to make it easy for day guests to get in and out between flights. 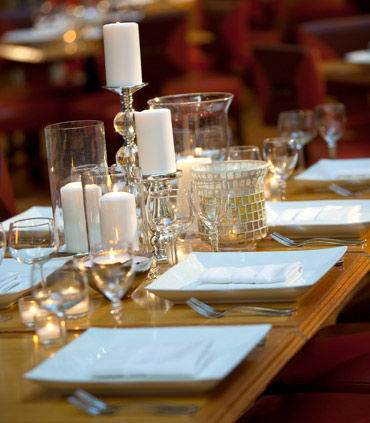 Copper Restaurant - For day guests looking for something different, Copper Restaurant is just a few minutes away, serving modern Indian haute cuisine in a converted turn of the century bungalow. 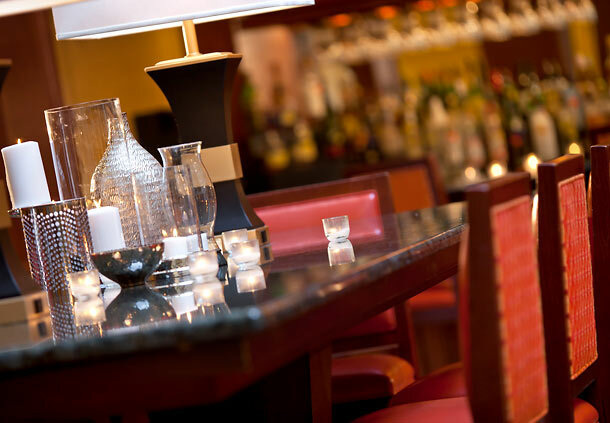 With a rich atmosphere and extensive wine list, it’s no wonder that Copper was named one of the top ten restaurants in Charlotte by Charlotte Weekly. 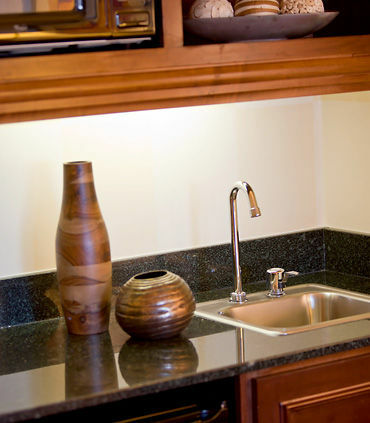 Charlotte Premium Outlets - If you want to do a bit of shopping during your day stay in Charlotte, the hotel is ten minutes away from the Charlotte Premium Outlets, home to some of the best shopping in the Carolinas. 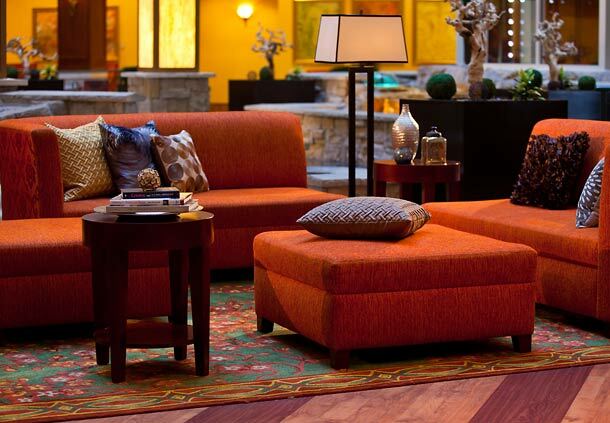 Get prime deals on brands like Banana Republic, Kate Spade New York, Michael Kors, and J. Crew, all in a recently opened plaza complex. 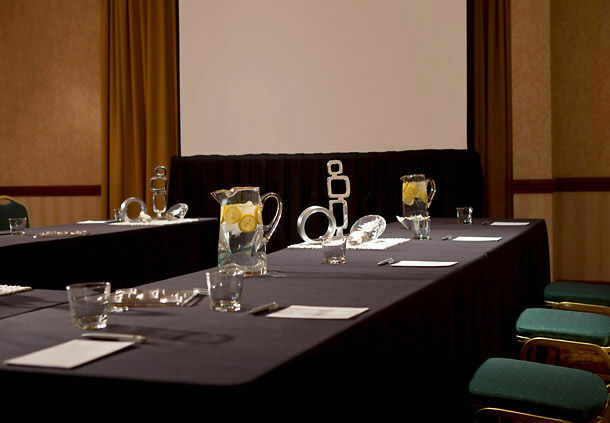 Parking and Transportation - Parking is available in the hotel area free of charge for hotel guests. 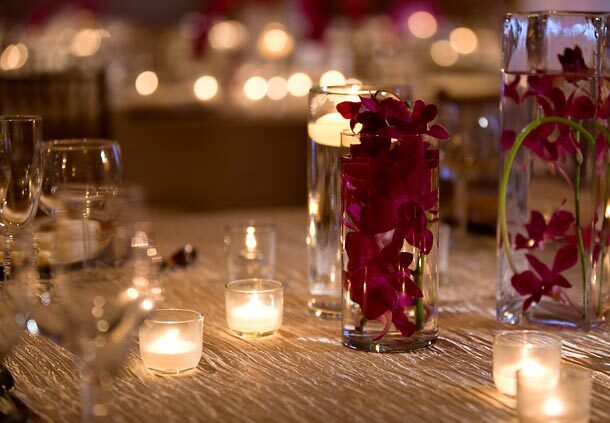 A shuttle service runs from 6am to 12am. 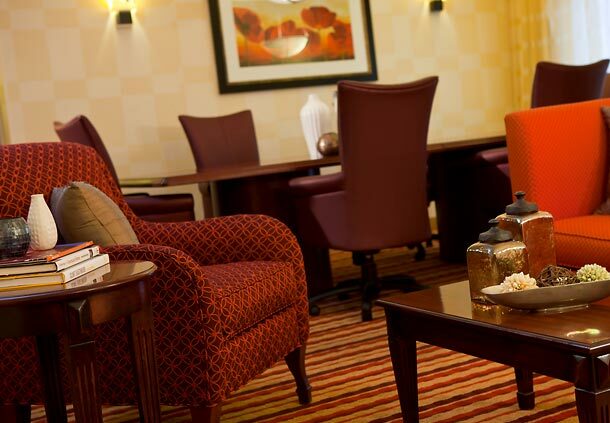 You will find it at the Airport Baggage Claim, Door D.
Hotel Amenities - Day guests at the Renaissance Charlotte have plenty of options to spend their time. 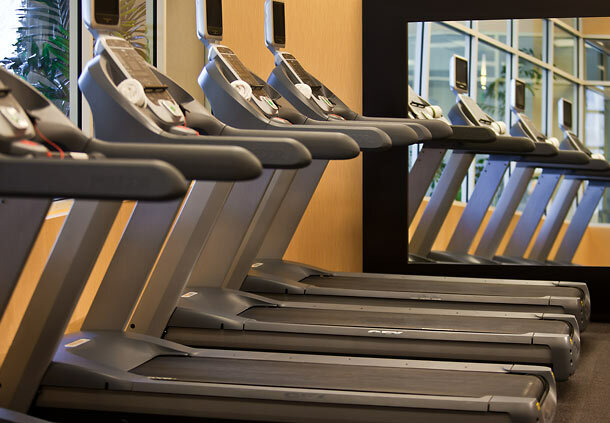 Work up a sweat at the hotel fitness center, or go for a swim in the indoor pool. 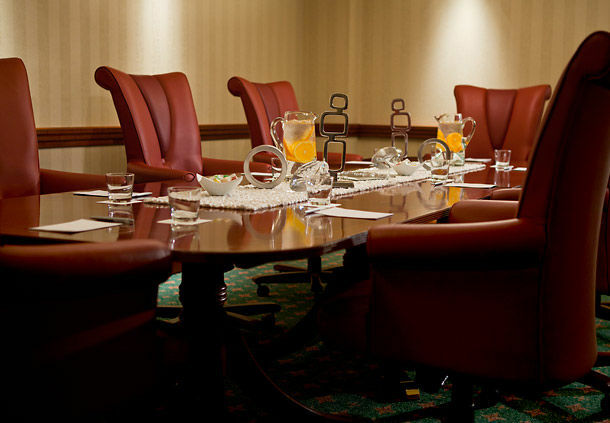 For business travelers, the property has a full-service business center with messenger, fax and copy service. 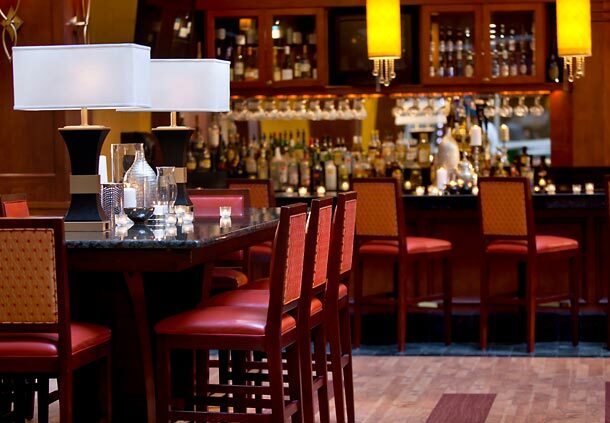 Atrium Lounge - If you’re looking for a place to unwind after a long day of meetings, grab a cocktail or creative small plates at the hotel’s on-site Atrium Lounge. 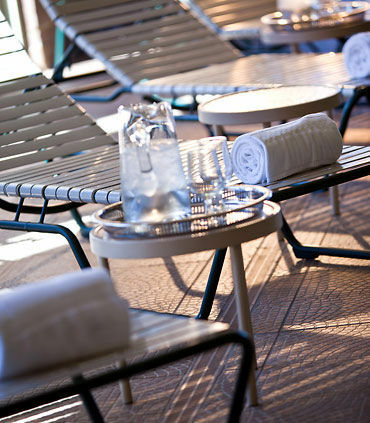 It’s the perfect spot to relax before or after a flight at Charlotte’s Douglas Airport. Clock Tower Restaurant - For guests that are looking for more substantial fare, the hotel is also home to the Clock Tower Restaurant. 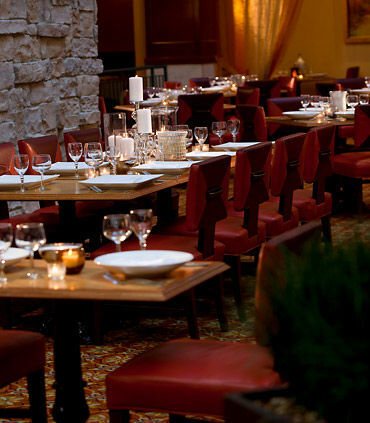 Enjoy classic American cuisine served in a warm and welcoming atmosphere. If you’d prefer to dine in your guest room, the hotel is happy to send something up for you with room service.